There are 3 reviews of Dew Musk . Smells to me, like something from the 1960's. Big ylang that isn't demure. No sweetness for the time being - I'll wait and see if any emerges. Get some skank underneath. Not tons but, some. The ylang ylang seems to increase in "size" at is settles. Nope. No real sweetness ever comes to fruition. A walloping indolic white floral combined with a beasty musk. Take Kiehl’s much more subtle (and beautiful) musk offering and crank it into the red seems to be Montale’s game plan. There’s one problem – while the musk is decent, the florals are of floor cleaner quality (and pungency). And then there’s fruit in the mix that thinks its nail varnish. Nothing dewy here, for sure. 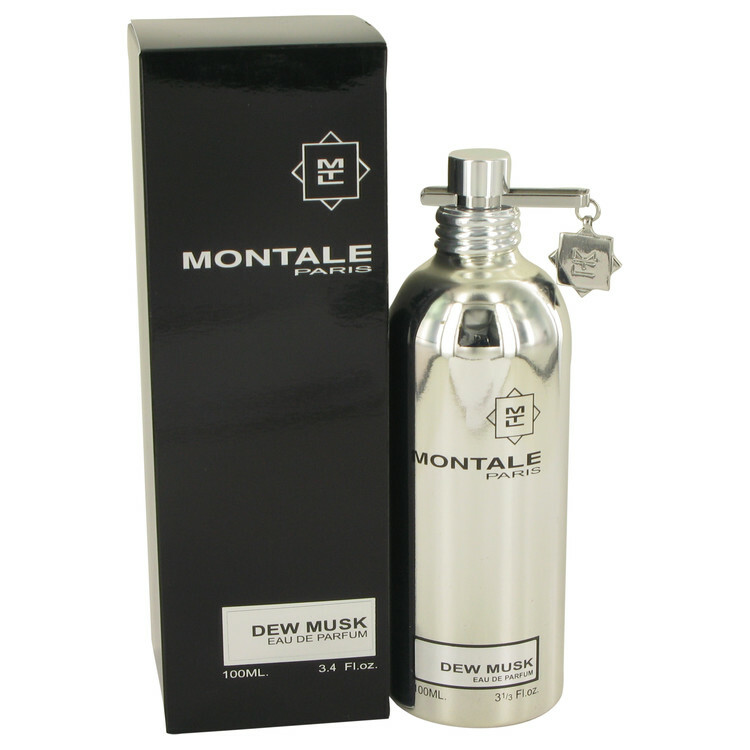 the odd thing about montale is they take the same smell and make 10 different purfumes out of the same thing just slightly different......if you own one of these there is really no need to get the other...or the other. There are no member images of Dew Musk yet. Why not be the first?